Get ready to enjoy luxurious soundfront living and never miss a sunset! 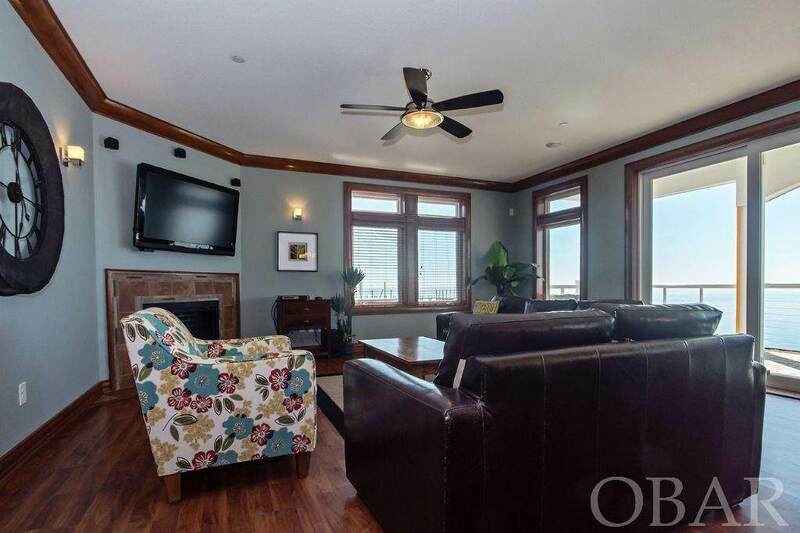 This exquisitely appointed 3 bedroom/3 bath soundfront condo offers it all... incredibly spacious open floorplan with a large living room with fireplace; beautiful kitchen with granite countertops and stainless appliances and a HUGE private deck containing a hot tub and grill for those perfect evenings while you watch the sun set over the Pamlico sound. 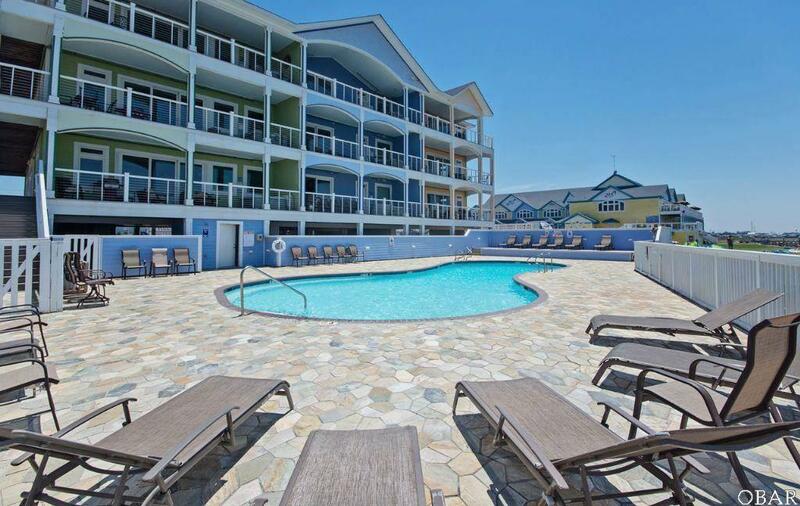 During the day, take advantage of living at the water's edge...enjoy kiteboarding and watersports of all varieties, lounge at the soundside pool or stroll to the beach for some fun in the sun. 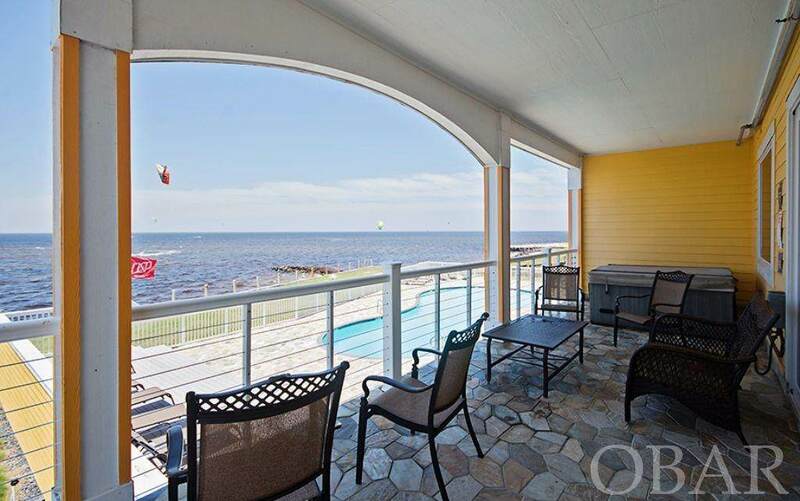 This unit must be seen to be believed...fall in love with "Sunset on the Sound". 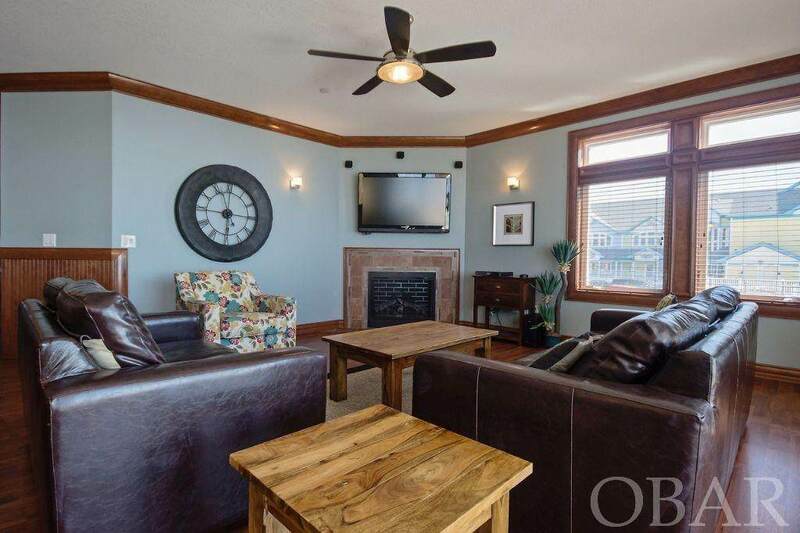 Conveniently located in the heart of Rodanthe within walking distance to shops, restaurants and limitless outdoor activity....this is luxurious beach living at it's best. Come and visit today! !